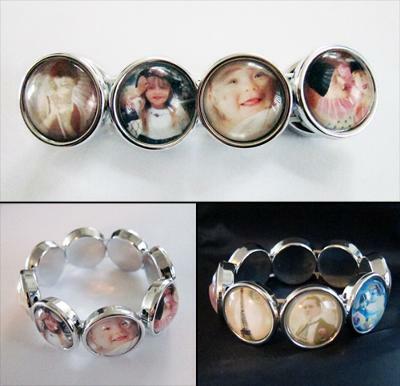 I am looking for a place to buy the bracelet blanks at wholesale pricing. I cannot seem to find them for less than $15 each. That seems like retail pricing even though it is on wholesale sites...like PhotoJewelry.com. They apparently aren't real silver for that price even for wholesale. But I am interested in them too. Could you send me the information when you get it? My address is [email protected] please put glass photo bracelets or something to that effect in the subject.